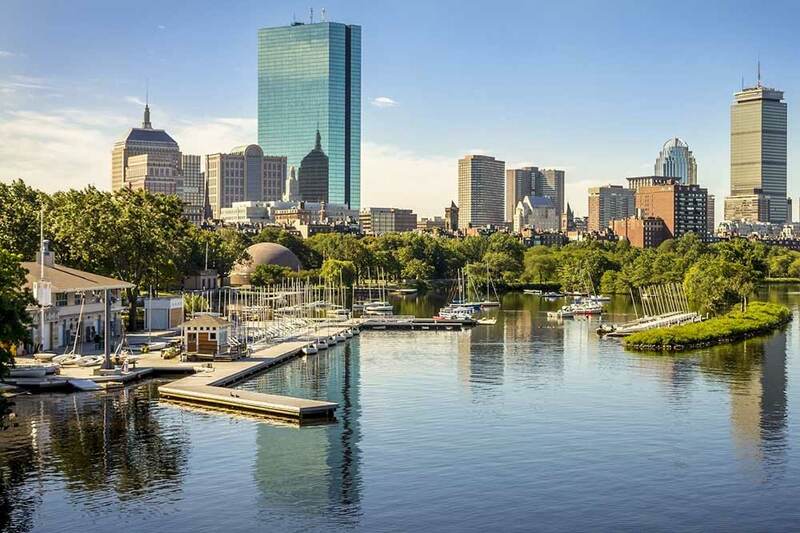 Take a trip to the States and fly in complete style with our business class flights to Boston. With your own personal travel consultant, we focus on finding you the very best deals, luxury holidays and flights to Boston. Holidays to Boston are extraordinary, as the city boasts a unique meld of heritage, history and contemporary relevance. Its most seminal landmark has to be the Freedom Trail, however, which is a 2.5-mile walking route to Copley Square that traverses a number of historic sites and narrates the tale of the areas independence. Another must-see landmark for history buffs, the USS Constitution Museum is a unique location that enables you to experience history. From furling sails to firing cannons, you will gain first hand experience of what life was really like at sea more than 200 years ago! Next up is the New England Holocaust Memorial, which remains one of the most poignant and important landmarks in the U.S. Sandwiched between the iconic Union and Congress Streets, it shares the memories of the six million Jews who perished during the Holocaust, providing a haunting and thought-provoking contrast to any luxury Boston holiday. Even when travelling on business flights to Boston, you need to make time to unwind. Why not visit the iconic Fenway Park, with remains one of America’s most famous baseball areas and is home to the popular Boston Red Sox. Boston is a busy and congested place, so one of the best ways to see everything that it has to offer is to book a guided bike tour. 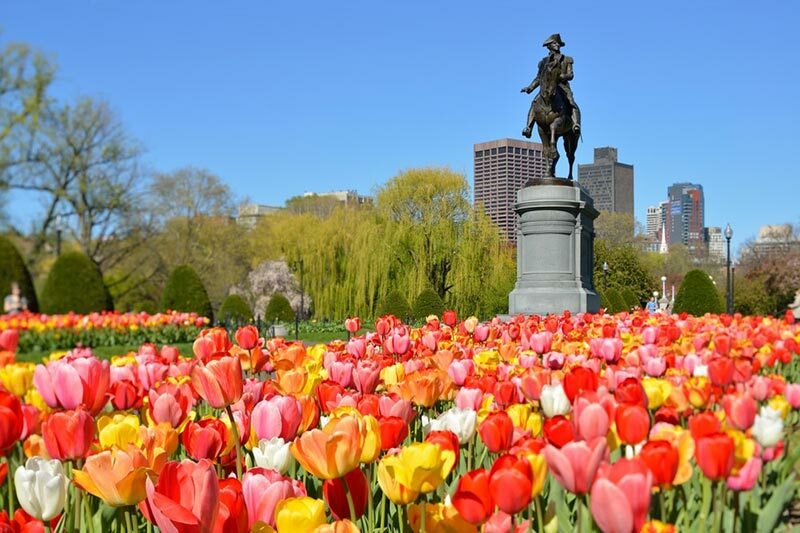 Traverse the length and breadth of this fascinating city in a three-hour tour, taking in sights such as North End, Copley Square and Quincy Market. 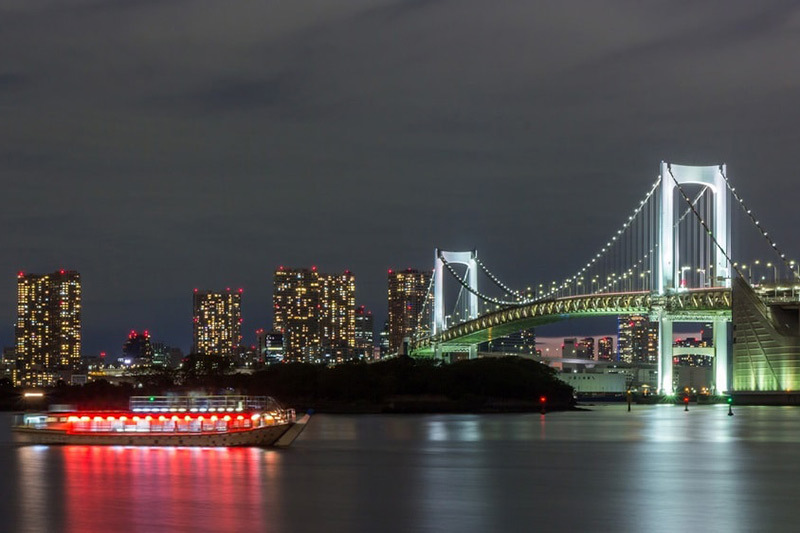 One of many tailor-made tours in Boston, the Odyssey boat cruise includes dinners, fine wine and a breathtaking trip along the city’s waterfront. A three-hour tour in total, you can enjoy a three-course meal while taking in the sights and the sounds of Boston, before watching the sunset and the neon skyline come vividly to life! A Hilton-inspired hotel located in the heart of the city, this venue is the perfect resting place after business class flights to Boston. It is also a thriving business and meeting hub, with a total of four large meeting rooms and total conference space in excess of 4,000 square-feet – making it ideal for small and medium-sized ventures. 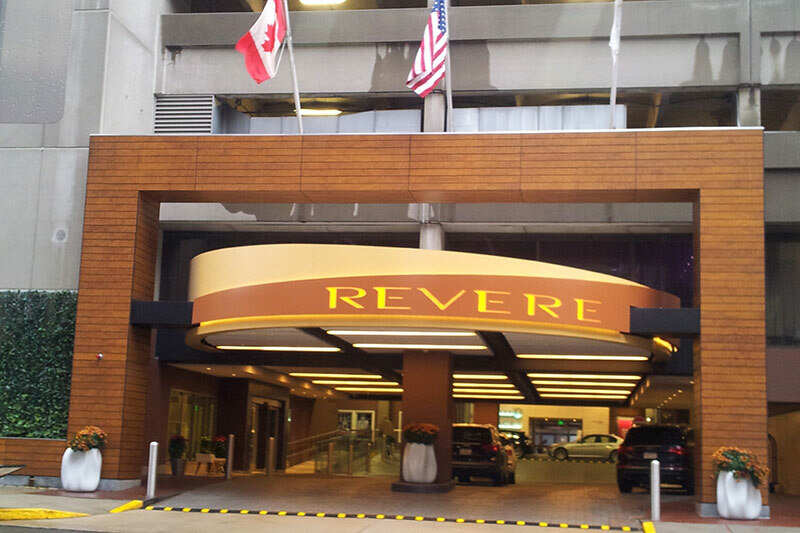 Located in Boston Common, the Revere Hotel is an exceptional boutique resort with deceptively large grounds. There are 12 meeting rooms and more than 30,000 square feet of meeting space here, while the sense of luxury and high quality facilities will appeal to both recreational travellers and young professionals alike. The cities prominent day meeting centre, this resort sits at the heart of the bustling financial district and is ideal for hosting training events and seminars. There are a total of nine, medium-sized meeting rooms available, with total space of 19,000 square-feet available for conferences. As a shining jewel on America’s East Coast, Boston has excellent links to New York and is less than 200 kilometres from the Big Apple. It is also close to city hotspots such as Cambridge, Lexington and Cape Cod, while Martha’s Vineyard resort is also a mere stone’s throw away. This only makes holidays to Boston all the more alluring, as they can be combined with wonderful day-trips and excursions.